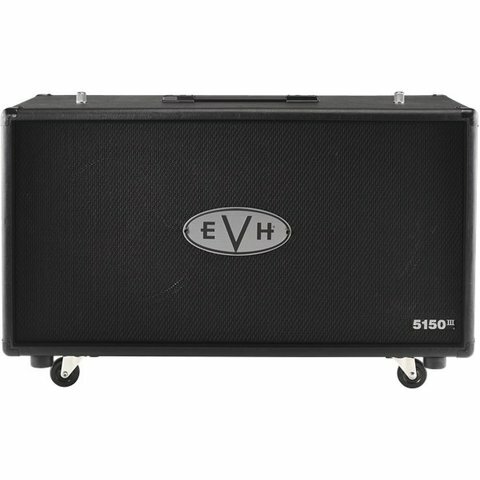 The EVH 5150III 2x12 and 1x12 cabinets are the perfect companions for the new EVH 5150III 50-Watt Head, delivering pure EVH sound and power in a compact package. The EVH 5150III 2x12 and 1x12 cabinets are the perfect companions for the new EVH 5150III 50-Watt Head, delivering pure EVH sound and power in a compact package. 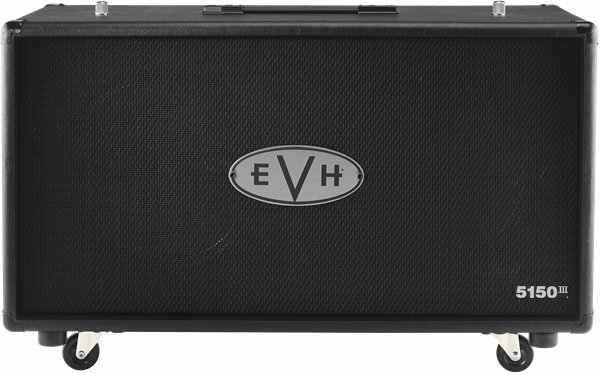 The 5150III 2x12 cabinet is rated at 16 ohms and is loaded with two 12" Celestion G12H 30W Anniversary Series speakers; it is exactly half the cubic size (by volume) of its 4x12 big brother.